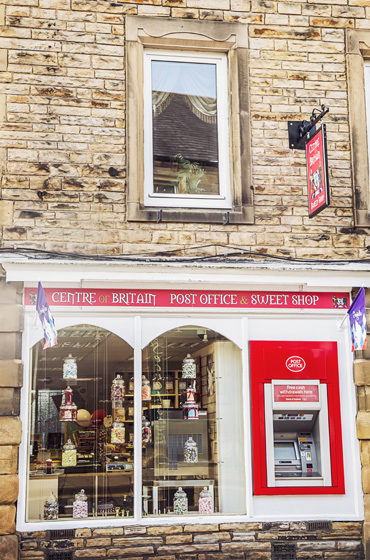 We are a friendly, mains branch Post Office, offering a large range of services. 09.00 – 17.30 hrs Monday – Saturday. 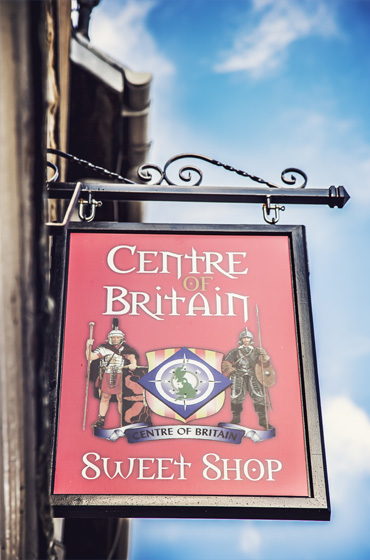 We are closed on Sundays and Bank Holidays only. We are proud that we regularly save our customers money. 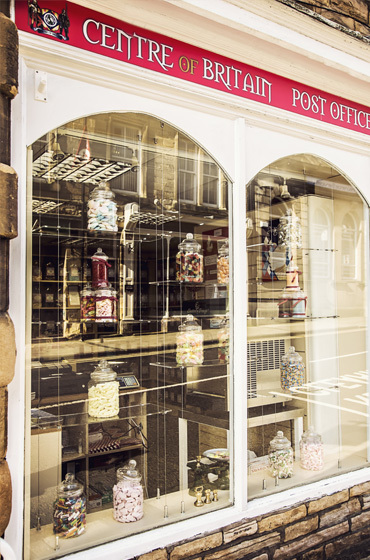 We provide expert advice and guidance in relation to packaging and pricing for all UK and international mail. We welcome customers to bring in their items and we will assist with choosing the best way to package and send them in the most cost effective way.